Country’s top operator Bharti Airtel has the best performance among all the networks in India, while Aircel and Reliance’s HSPA and 3G networks are 20-25% slower, a study says. The 5th edition of the Twin Prime GLAS (Global Location based Acceleration Strategies) Insights report said that Airtel is not only leading the LTE investment trend, but its 3G and HSPA technologies are also among the best performing networks in India. At the same time, country’s second-largest operator Vodafone India has HSPA and 3G speeds similar to Airtel. A city-wise survey pointed out that Airtel is the fastest carrier in most of the cities. “All other carriers are either 3G or HSPA. 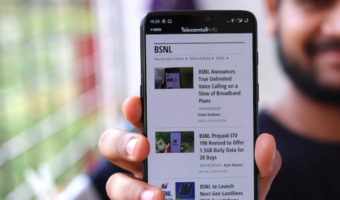 So, it should come as no surprise that excepting Ahmedabad, all other cities see Airtel as the fastest carrier…even if LTE is removed from the equation, it appears that Airtel is still one of the best performing carriers in India,” the report mentioned. 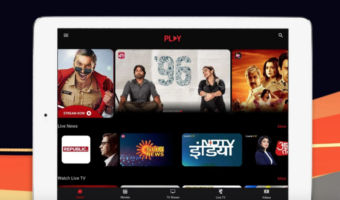 “Airtel has invested in LTE before any of the other carriers, and it seems appropriate to assert that the company is currently the best carrier in India for download speeds. Of course, we’ll need to monitor this situation over time, to see if this ranking continues to hold up as more people access LTE, and Airtel and the other carriers cumulatively invest more in LTE spectrum,” it added further. Which network is best for clear voice and good network (Voice, 2G & 3G) in Mumbai and Thane ? How is Aircel in this area in terms of voice network ? I will be in Kerala for a month or so. Any recommendations for good service? I am sure that If you are with Airtel or Vodafone , you probably will not have any serious issue with signal, voice clarity and data speeds rather you would find either of them to be dependable. and 3G coverage as well as data speeds and stability.